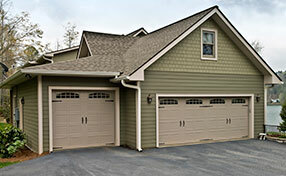 An automatic garage door is one of the most used doors in the household. It is always subject to use and abuse. These garage door openers are built with the most durable materials that can be found. However, it is still a piece of motorized equipment that depends on regular and managed maintenance. A garage door opener maintenance must include the basic of all types of maintenance – lubrication. The lubrication requirements are printed in the product manual. All you need to do is to follow the instructions on how to do it. The parts that need to be regularly lubricated are the tracks, hinges, and the springs. Any of the following types of lubricant will do for these parts: household lubricant, lithium grease, or silicone spray lubricant. 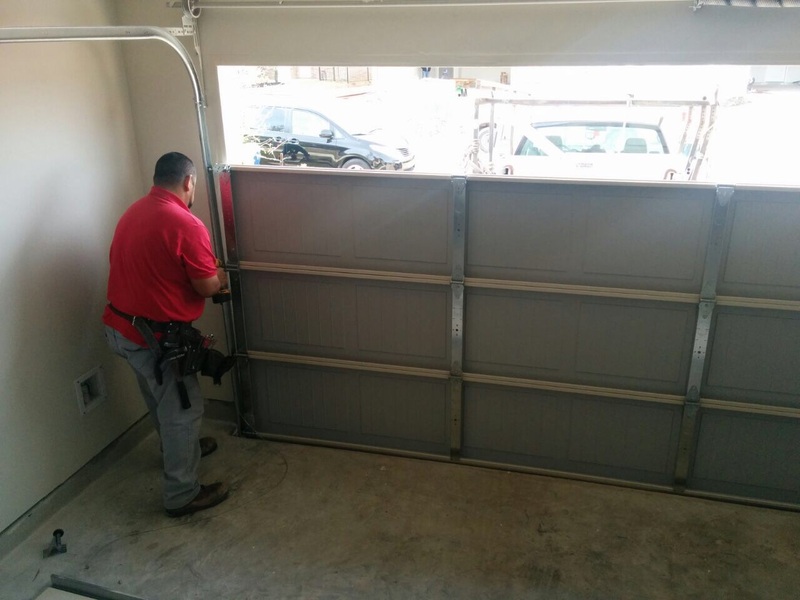 A regular inspection and look through the different parts of the garage door will let one know if there are any parts that need to be repaired or replaced. The parts that need to be regularly checked are the rollers, cables, and the springs. Replacing the rollers can be done by the owner with a little guide from the manual. However, there a lot more complicated procedures to follow and learn when it relates to the other parts, particularly the springs as these are near the garage doors electronic devices. Any mistake while repairing or replacing these might result in injury. Another important step is checking if the panels open in a balanced order. 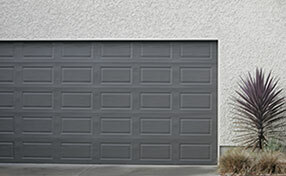 Open the door manually and if both sides of the door are on equal level, then the garage door is in good shape. The door should open up without a hinge. When let go, it should settle at a height between three or four feet above the ground. It should not close all the way. If there are signs the door is properly imbalanced, call us immediately to fix the problem.